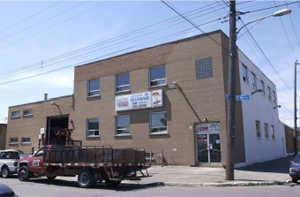 Warranties will be respected and repaired at our Montreal- North factory. 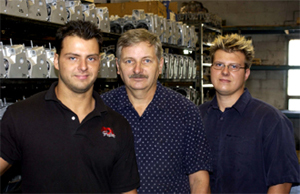 We’ve been rebuilding motors of all types for decades now. Not only does our written warranty insure your complete satisfaction, but above all, our engine rebuilding company also wants to keep you as a customer. 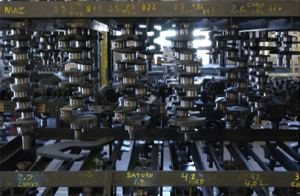 That said, all our engine rebuilding work is tested, measured and delivered fully functional the first time around so to keep you a happy customer for a long time. Ultimately, our written warranty is there to show you that you must come and meet us, get to know us and see by yourself that our customer-satisfaction warranty is our raison d’être for more than 30 years now.